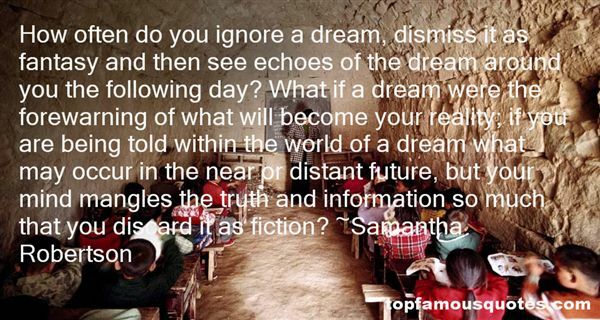 Reading and share top 1 Samantha Robertson famous quotes and sayings. Browse top 1 most favorite famous quotes and sayings by Samantha Robertson. Oh what a wonderful soul so bright inside you. Got power to heal the sun's broken heart, power to restore the moon's vision too."